Questions: Why are the Israelites numbered like the stars when it is obvious that they are not as many as the stars? Why would someone want to be compared to a star? In other places the Israelites are compared to grains of sand. What do you think is the difference? What would you rather be compared to? Why? 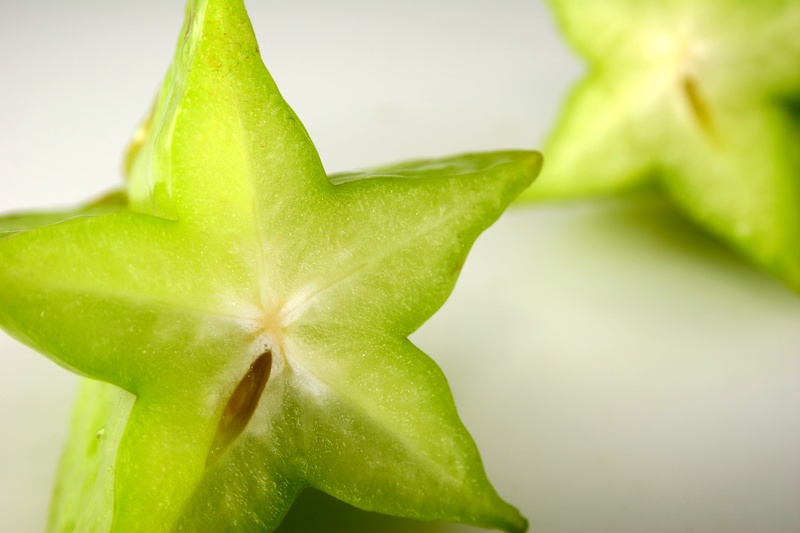 Ideas: Serve star fruit, fruit cut with a star cookie cutter, salami, tofu or veggies can all be cut in star shapes, or make star-shaped pasta. Questions: The Bible recounts the forty-two places that the people of Israel encamped during their exodus from Egypt to the land of Israel. Some of the stops are described in detail; others are just mentioned by name. Some make sense geographically; many make no sense at all. Why is this long recounting necessary at all? Is there value in remembering and recounting a journey that you took? What can it help you do? Ideas: Energy bars, granola bars, ready-made trail mix, any other type of food items meant for traveling like dried fruit and nuts. 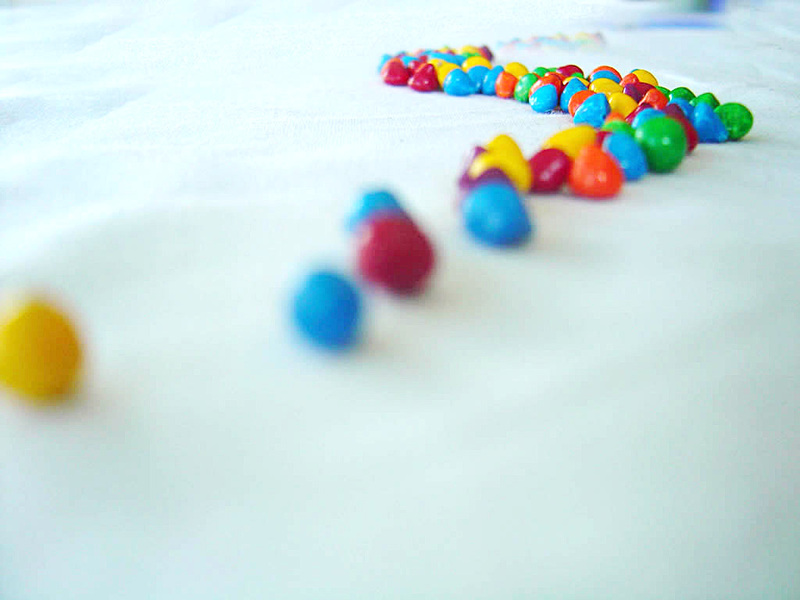 You can also create a trail with raisins, chocolates, nuts, or fruit and recount every step of your journey as you eat. 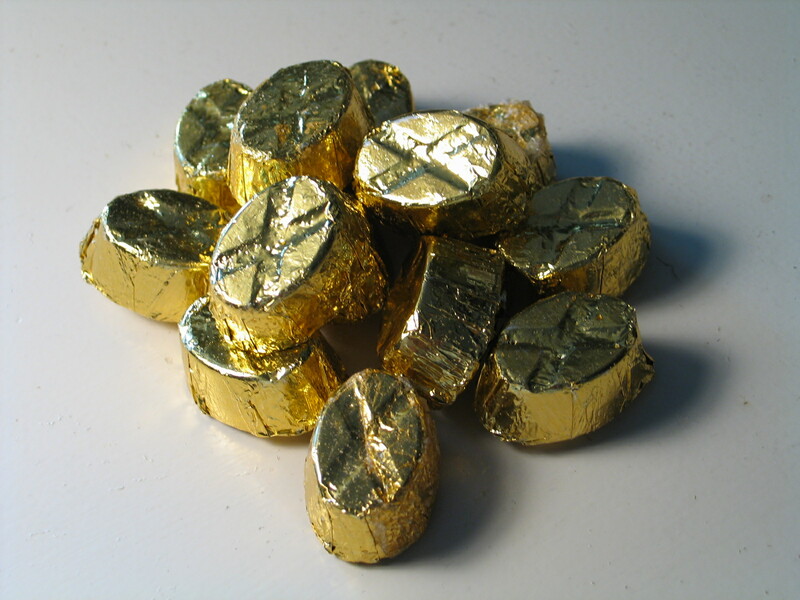 Questions: Why do you think gold was chosen as the gift of choice? Why do you think that the Israelites thought that giving a piece of jewelry would atone for their souls? Would you have given something? Why and why not? What would you have given? What do you think is the proper way to atone for something? Ideas: Decorate your table with gold – a gold tablecloth, gold napkins, gold paper goods and cutlery. 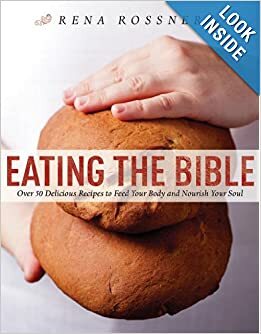 You can also serve other golden foods: golden grahams, golden syrup, golden raisins, golden delicious apples, Rold Gold pretzels, Yukon Gold potatoes, honey, gold wrapped chocolates, Goldschlager, etc. Questions: Why do you think it was so important that the lineage of the daughters of Zelophehad is mentioned here? Do you think your lineage is important too? Why or why not? Why do you think the Bible mentions the names of all these women too? What might this say about the power of standing up for what you believe in? And about the importance of one’s inheritance? Ideas: Capers are a bit of an acquired taste, but they go well on salad and with chicken and fish. Experiment a bit with this new flavor as a tribute to these remarkable women. Questions: Would you like it if animals could talk? What do you think they would say? What animal would you most like to hear talk? Why? What statement do you think the Bible might be making here about how we should treat animals? 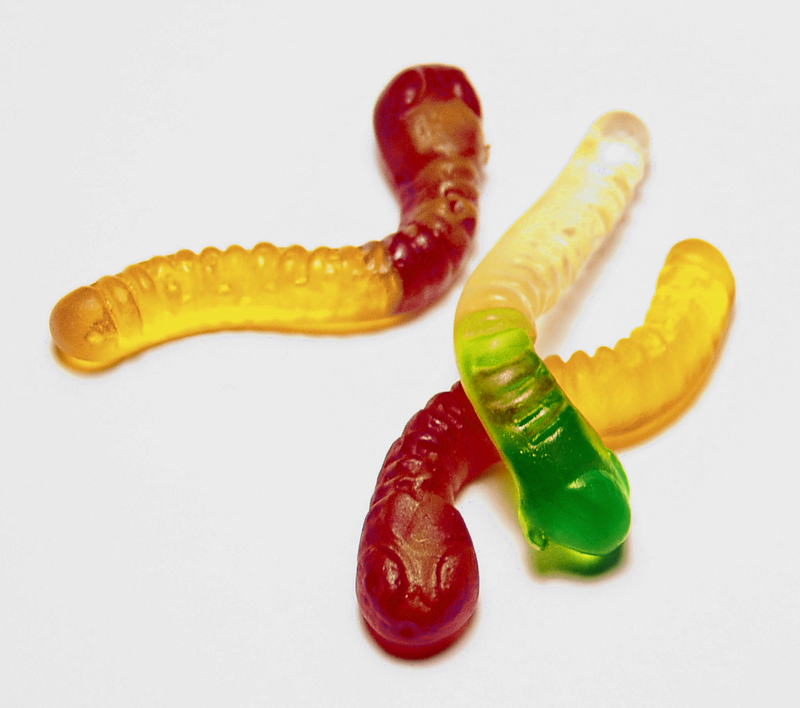 Ideas: Serve three bean salad, three different dishes of food at your table, serve food that comes from all different types of animals, or serve animal crackers, gummy worms and animal-shaped chicken cutlets. Use these animals as props at your table, give them a voice too.